The FBI is known more for combating crime than preventing it. But behind-the-scenes, the FBI has been busy trying to prevent mass shootings and violent attacks by getting mental health professionals involved, the Associated Press reports. 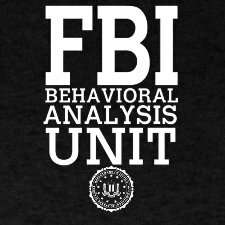 Behind the effort is the FBI’s Behavioral Analysis Unit, which has worked for years with state and local law enforcement to identify potential threats. A division of that unit, the Behavioral Threat Assessment Center, has handled 148 of these cases since January of this year, the AP wrote. “The people around that subject often become fearful that that outcome is catastrophic act of violence, such as an active shooting or some type of mass attack,” said Andre Simmons, unit chief of the center. Posted: 12/16/13 at 9:22 AM under News Story.